Chemdawg has developed quite the name for itself over the years. Between its mysterious origin, ambiguous genetics, and the plethora of successful crosses the strain has produced, Chemdawg has practically secured itself a permanent place in the cannabis hall of fame. The original source of powerhouse strains like Sour Diesel and OG Kush, Chemdawg is known for its distinct, diesel-like aroma. Pungent and sharp, you’ll be able to smell this hybrid from a mile away. Cannabis newbies be warned: Chemdawg tends to be very potent. Consumers can expect to have a very cerebral experience, coupled with a strong heavy-bodied feeling. Northern Lights strain stands among the most famous strains of all time, a pure indica cherished for its resinous buds, fast flowering, and resilience during growth. 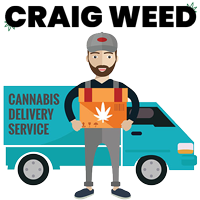 Itself a descendant of indigenous Afghani and Thai landrace strains, Northern Lights has given rise to famous hybrids like Sour Diesel, Shiva Skunk and Super Silver Haze. Rumor has it that Northern Lights first sprouted near Seattle, Washington, but was propagated out of Holland after 1985 at what is now Sensi Seeds. Mother’s Milk strain, brought into existence by Sensi Seeds, is a 70% sativa-dominant strain with heavy Haze genetics. This Jack Herer cousin typically forms spear-shaped buds that carry more weight and density than your archetypal sativa. Its aroma is sweet and tangy with earthy undertones that provide a smooth, complex flavor profile. One of legendary breeder Soma’s most varied and geographically-diverse strains, Lavender strain (formerly known as Soma #10) is named for its common finishing color and also for its unique flowery-spice scent that brings to mind fragrant charas hashish. Despite the plant’s Indica-dominant genotype, it grows tall and leggy and is very easy to manicure. Lavender is a very relaxing and mellow strain, making it easy to slip into early sleep with a high dosage. Great for evening relaxation leading into sleep as well as muscle pain and anxiety. Chem 4 OG, or Chemdawg 4 OG, is an indica dominant strain bred using Cali Connection’s SVF OG Kush and ChemDawg 4. The dense, green buds are covered in a thick layer of trichomes with THC levels that reach as high as 20%. 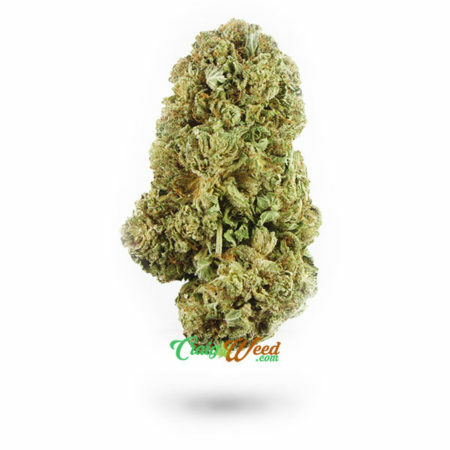 The indica dominance will provide a full body high great for relaxing and increasing appetite. The mysterious ChemDawg genetics provides uplifting, energetic effects that are great for stress, depression, and fatigue. The CandyLand strain, a gold medalist of the 2012 KushCon, is a sativa-dominant hybrid bred from Granddaddy Purple and Bay Platinum Cookies. Golden hairs weave through Candyland’s thick coat of sugar-like trichomes and highlight the compact, camouflage-colored buds. This strain grows well indoors and out, and patients turn to Candyland to relieve pain, muscle tension, and sour moods. 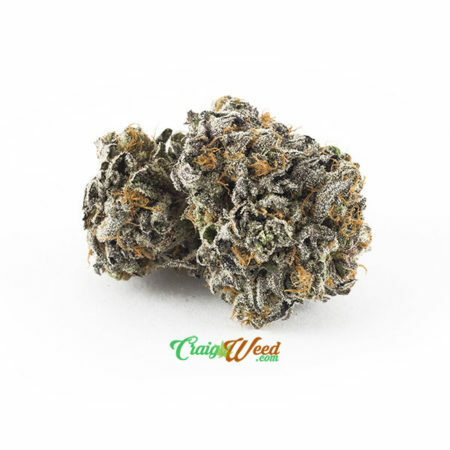 Strong sativa genetics give Candyland uplifting and stimulating effects, making it a perfect strain for social gatherings or creative pastimes.